When Grammy Award-winning singer/songwriter Colbie Caillat found out I was a fellow Gemini, our interview instantly seemed more like a conversation between long-time friends. It’s not common to have that feeling when you talk to a 29-year-old musical superstar who’s sold over 6 million albums, 10 million singles and played before sellout audiences around the world. But she makes it feel very natural, and she is much more comfortable being called Colbie than Ms. Caillat. Like most of us Geminis, change for her is welcome, something she still aspires to even as her fourth album, “Gypsy Heart,” begins presale tomorrow (September 2) prior to its release on September 30. “You understand exactly what I felt when I was doing this new album,” she said in a telephone interview from her home in Southern California. And I did. 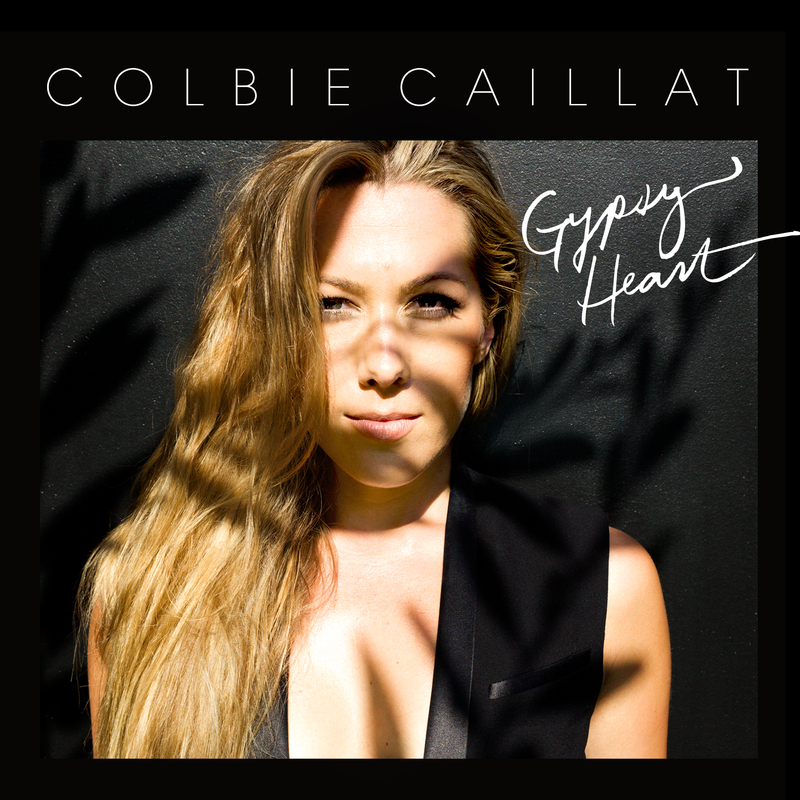 When “Gypsy Heart” is released, millions of fans will find that Colbie has blended the best of several worlds into her fourth album. It’s been a work in progress for months. She began a nationwide tour in late August to promote “Gypsy Heart.” An EP, “Gypsy Heart Side A,” was released earlier this year. Already, the most recognizable song is “Try,” a collaboration with musical genius/ producer Kenneth “Babyface” Edmonds that makes a powerful statement about female body image. Its lyrics came from something Edmonds said to her while they were working on the new album. Many people submitted “treatments” for the video, but Colbie said “they had no depth or emotion.” Instead, she created a video where she is joined by several women who, like Colbie herself, are shown transforming themselves in reverse, removing layers of cosmetics, wigs and extensions and ending by showing their natural beauty. The video for “Try,” with nearly 22 million views on YouTube, has become an anthem for women everywhere. Like the release of “Gypsy Heart,” Colbie is also excited about the new tour. And there’s another aspect to Colbie’s career that I wanted to discuss—how she has reached the heights on her own talents, even though she certainly could have used the “in” of her father, famed music producer Ken Caillat. Colbie has turned her stardom and fame into working for great causes as well. She is a spokesperson and supporter for the Humane Society of the United States, the ASPCA, Farm Sanctuary, the Surfrider Foundation (which fights for protection of beaches and the world’s oceans) and Save the Music (promoting music education in schools). Vincent’s release this spring shows that whether her legions of fans consider her a bluegrass artist or a country artist, she’s in fact both. That’s what’s made her latest album, “Only Me,” a number one seller. Releasing a 2-disc set isn’t unusual in today’s music business, but in this case, each disc has a separate genre—country on one, bluegrass on the other. “I sang at a country family reunion where I got to do country music as well as some bluegrass, and everyone realized that there doesn’t need to be a separation between the two. As a songwriter or performer, you can do and enjoy both,” Vincent said in an interview for On and Beyond from her home in Missouri. That’s the case with “Only Me,” where she teams up with musical legends Daryle Singletary and Willie Nelson for tracks on her bluegrass disc, then steps into the country realm on the second disc. On every track, Vincent shows she’s comfortable in both arenas. Vincent has been performing since the age of 5—her family all performed together. 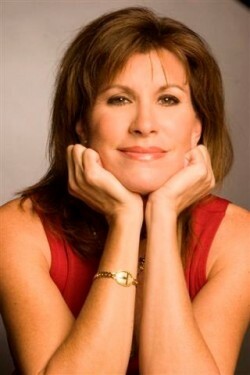 In 2000, the Wall Street Journal proclaimed her “The Queen of Bluegrass,” and she won consecutive Female Vocalist of the Year awards from the International Bluegrass Music Association for seven years. 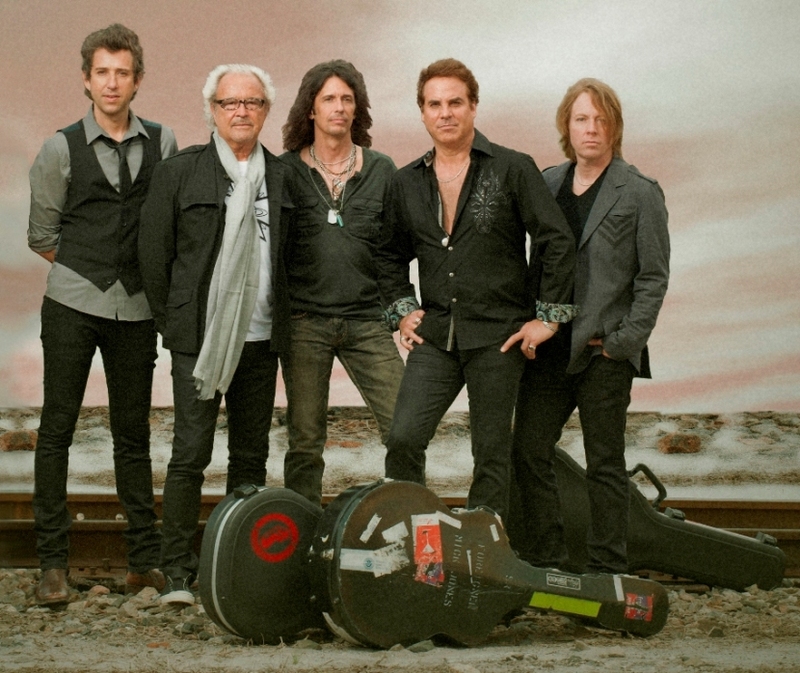 She’d only met Nelson once before, when they performed at the Ryman Auditorium in Nashville in 2009. 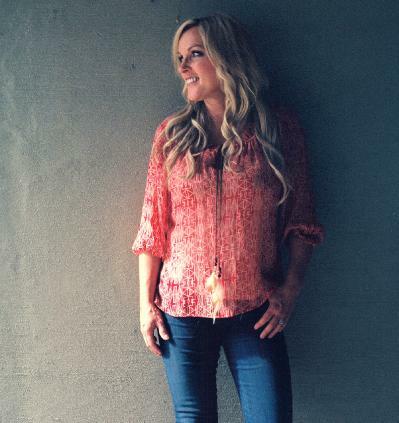 Vincent loves her fans, goes out of her way for meet-and-greets after concerts (she once signed autographs for FOUR hours after a performance), and is active on Facebook (“I’m RhondaVincentOfficial”) and Twitter (@RhondaVincent13). She’s on the road constantly, touring 11 months out of the year, and over July and August this year, has concerts planned in Missouri, Virginia, Pennsylvania, on an Alaskan cruise, Kentucky, Tennessee, North Carolina, Ohio, Michigan and Maine. 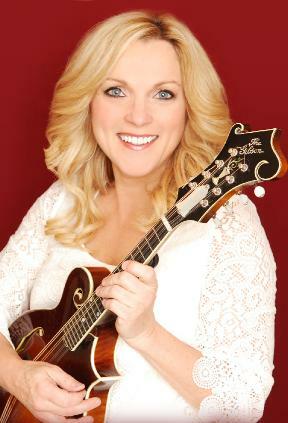 Her website, rhondavincent.com, has all the details. “I love what I do, and I love hearing from everyone who follows us,” she said. 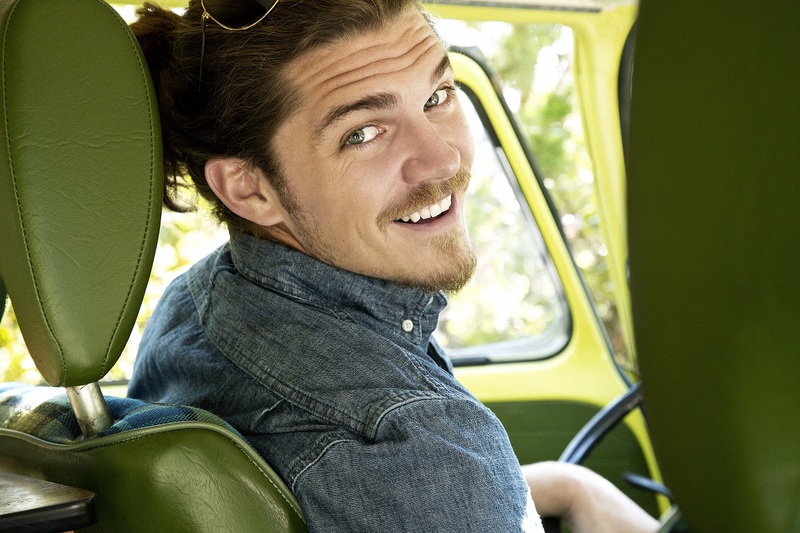 Let’s face it—at one time or another, most everyone has wanted to do what Malcolm Freberg is about to do. Starting July 1st, Freberg and a small video production team will take off from Los Angeles on a 20-day loop across America titled “Wayfaring.” Where they will go and what they will do isn’t even within their control. It’s within ours. And we’ll have a chance to see what they do each day almost instantaneously. In conjunction with the project, Freberg launched a Kickstarter campaign on June 11, running through June 26, in hopes of raising $9,000 to help cover a portion of the costs of the trip. Here’s the site: (https://www.kickstarter.com/projects/1135751081/wayfaring). During their journey, the team will shoot and edit a short episode every day — meaning 20 episodes in 20 days, each available on the official Wayfaring site the day after it’s shot. Therefore, whatever happens on July 1st is available for viewing the morning of the 2nd, whatever happens on the 2nd is available on the 3rd, and so on until the event is over. Every major decision – what city to visit, what crazy stunt to attempt – is decided by a public vote via social media. Freberg is no stranger to adventure, as millions of viewers of the reality TV series “Survivor” know. He was a contestant on back-to-back seasons of the show—“Survivor: Philippines” and “Survivor: Caramoan.” And he competed in both those seasons with just a two-week break in between. So you’d think a little trek across the country wouldn’t seem too challenging or daunting. Think again. Freberg and team are ready to make a 20-day loop across America, at America’s discretion. The “Wayfaring” team, consisting of 13 men and women who will traverse America in a bus and passenger van, have partnered with Zoomph, a social media engagement platform, to host all polls. Each morning, in conjunction with the episode, they’ll announce the choices for that day’s travel. These locations will be assigned hashtags, and followers will post votes to their social media account. Each poll will have a limited run time. The #WFCowboys vs #WFAliens poll may be open when you wake up and end at 12:30 PM EST/9:30AM PST, but Malcolm and crew will also be announcing quick, impromptu decisions throughout the day. “Say our crew has to stop for fuel at a gas station in Podunktown, USA — Wayfaring may poll, “What should Malcolm start a conversation about with the clerk: #WFRoadkillRecipes, #WFCommunism, or #WFFlirt?” You will be dictating every step of this journey.” He says it’s possible the trek could come through most anyone’s hometown, within geographic reason, depending in part on the amount of social media activity that community and/or its followers generate. Malcolm will fill in the gaps with his own special brand of nonsense, but he says that never before has an audience had complete control over a living, breathing protagonist before. One thing the crew does know is that the journey will start in Los Angeles and end in Los Angeles, when the entourage arrives back in town on July 20. In between—who knows? A number of rewards and incentives are tied in to the Kickstarter program for those who want to support and feel a part of the project. The official Wayfaring website is at http://www.wayfaringlive.com. You can also follow on Twitter: @MalcolmWHM (https://twitter.com/MalcolmWHW) or @WayfaringLive (https:twitter.com/wayfaringlive). If you had the chance to really find out ALL of your spouse or partner’s secret thoughts or actions, would you do it? That’s the dilemma facing Emmy-award winning actress Carrie Preston and three others who spend an unusual Halloween night together in “Vino Veritas.” Director Sarah Knight’s exploration of the inhibitions and frustrations of these two couples in this new release is now available on VOD and iTunes. Actress Carrie Preston stars in “Vino Veritas,” a wonderful new film recently released on VOD and iTunes. Preston plays Claire, the sheltered and under-achieving wife of her physician husband Ridley (Bernard White) who finds one of her few delights in life at the community’s annual Halloween costume party. 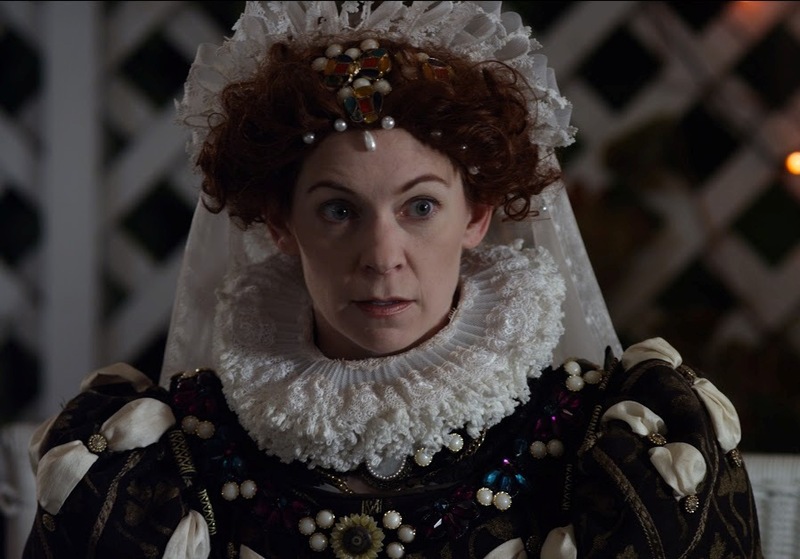 When Claire and Bernard arrive at the home of friends Lauren and Phil (actors Heather Raffo and Brian Hutchison), she is fully attired in her Queen Elizabeth I dress. But the couples never make it to the party, instead deciding to sample a Peruvian wine brewed from the skins of blue dart tree frogs. If ever there was a time when the term “truth serum” applies to alcohol, it was cinematically evident on this film. Knight, whose previous work was mostly on documentaries, worked with David MacGregor, the screenwriter and playwright of the story, to develop her narrative feature debut. Raffo is best known as the writer and solo performer of the Off Broadway hit, 9 Parts of Desire, which details the lives of nine Iraqi women. Her character, Lauren, was the one Knight was most drawn towards. As the blue dart tree frog wine takes effect, secrets are revealed, though to lighten the mood a bit, Lauren asks each character to tell what their last meal on Earth would be. So I posed that question to Preston and Knight. The next obvious question was this: Put into a situation like these four characters in “Vino Veritas,” would either of them risk opening up their souls by drinking the wine? For fans of actress Lindsay Lohan, just about anything you read over the past few years would have seemed almost inconceivable, given the beginning of her career for the talented young movie star. But she hopes those headline-making days off the screen are behind her. Now, the term inconceivable is about to become something much more positive. A happy and healthy-looking Lindsay Lohan came to Sundance to announce her next project, the psychological thriller “Inconceivable”. Lohan, looking happier and healthier than in recent months, made her first-ever appearance at the Sundance Film Festival this week, announcing that she will star in, and serve as a co-producer, of the new film “Inconceivable,” a psychological thriller to be produced by Randall Emmett for his Emmett/Furla/Oasis Films. It will be distributed by Grindstone/Lionsgate Films. Lohan will portray Katie, a young woman on a journey to reclaim something she’s lost. The similarity to her own personal story wasn’t lost on Lohan, who sourced the script. The film will begin shooting in mid-March, in either New Orleans or Atlanta. Lohan flew in from London to make the announcement at the Sundance Film Festival, a big stage for filmmakers from around the world, not to mention entertainment writers. She’s hooked her star to an impressive wagon. Emmett/Furla Films has produced 70 movies over the past 15 years, generating $500 million in box office sales. Its latest film, “Lone Survivor,” has topped the ticket sales charts the past two weeks. The company recently wrapped production on “The Prince & Captive” to be released later this year.